Although the sun and its shine will be leaving us soon, this in no way means it’s our time to forego protection! I use sunscreen 365 days a year to aid against skin cancer, hyper-pigmentation, premature aging – and a trillion more reasons. The terrifying fact of the matter is …our ozone layer is being depleted — which results in increased radiation reaching our earth — and therefore, reaching us. So, in sum… PROTECT. Growing up, I used to slather baby oil all over…and then cruise on through L.A. with my white Jeep Wrangler’s top down. So – now, in my adult days, I’m paying the price. I proactively preserve and work on improving the elasticity of my skin — and my face, especially. 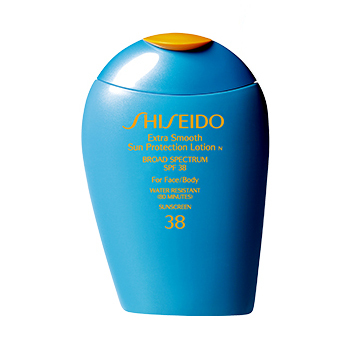 My ultimate favorite sunscreen for the face is by SHISEIDO. It’s smooth and easy in application — and I often don’t feel the need to wear makeup after since this alone gives you a nice dewy finish. However, if you’re feeling the need to doll yourself up, this sunscreen enables the perfect canvas — and makeup goes on smooooooooothly and elegantly. 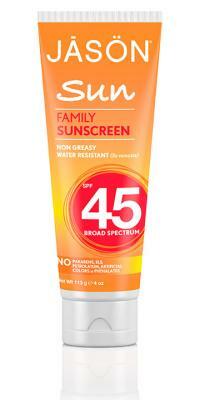 +++ TIP: the APPLICATION of the sunscreen (and all moisturizes, serums, eye creams etc.) matter. PAT it on. 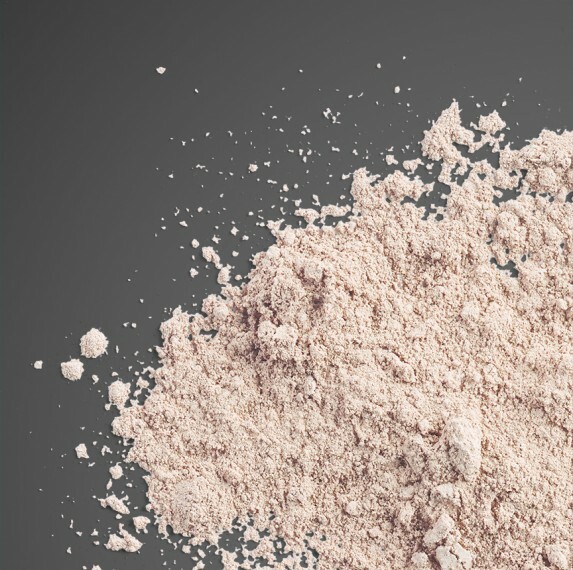 ..this is what all skincare-forward Koreans do…don’t just smear it on the face. PAT PAT PAT. My cousins in Korea all do this — and the 40 year olds look like they’re in their 20s. (Or watch any Korean beauty skincare vid!) It takes more time — but it makes a difference and allows the product to soak into the skin…and it gives the skin the perfect glow! 2. 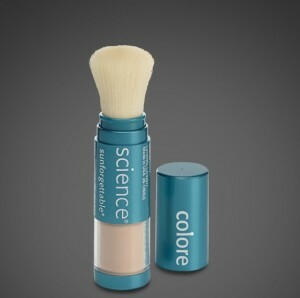 Then I use COLORESCIENCE as maintenance throughout the day. It’s heftier in fee (but still affordable), but it lasts a long time — and I always justify skin preservation as an investment. It’s a mineral formula that is free of chemicals and dyes — and is even safe for those with the most sensitive of skin. (And for kids too!) We all know that one mere morning application of sunscreen just ain’t enough — so I use COLORESCIENCE to reapply throughout the day! (Just stash it in your purse!) If I’m walking to a lunch, a meeting….or heading out to meet friends at 3pm — the last thing I want is to reapply my face. Just dust it on your already made mug for a quick refresher! Easy. 4. FOR THE BEACH + FOR MY BABIES. When I head to the beach and want FULL PROTECTION on my face and neck — and don’t really care if I’m sporting a white ghostly look, I shoot for BADGER. Because this sunscreen goes on opaque, it’s not necessarily conducive for the everyday work day look – but the protection it delivers is probably the best of my listed bunch. Slather on the BADGER. Plus, it is the highest rated by Environmental Working Group — so I fully trust drenching my kids in it! And REVIEWS.COM agrees with me too! But, if you’re at a brunch, an afternoon wedding or a company retreat…go for the ones above. + HOPE YOU ENJOYED THE LIST! DON’T FORGET TO SAVE FACE! SUNSCREEN IS THE BEST BEAUTY INVESTMENT! 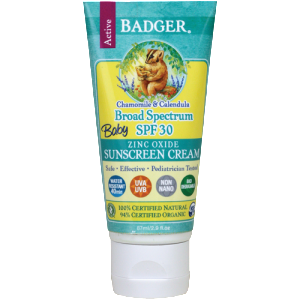 HOW TO GET YOUR KIDS TO LOVE KIDS SUNSCREEN! BASECAMP FITNESS – WEHO | 35 MINUTES — AND YOU’RE OUT! I loved the powder SPF options when I worked for Colorescience, as well as the Jane Iredale versions. So handy. Amazing. I will check those out too! Thanks, Meena! Always loving beauty tips..especially from the gurus!